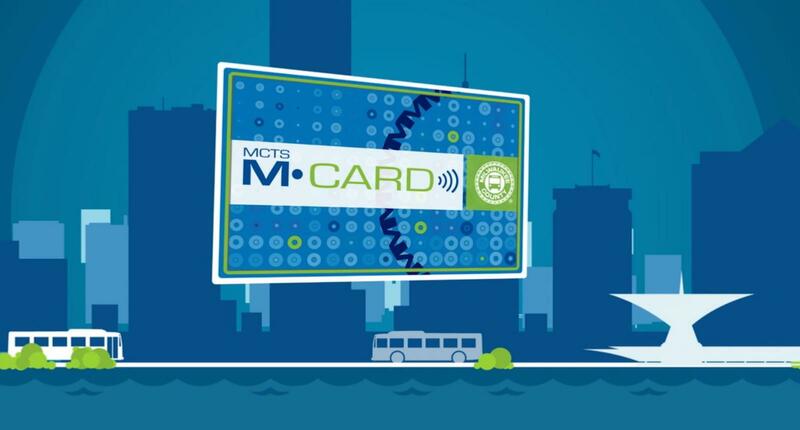 MILWAUKEE – The Milwaukee County Transit System (MCTS) is happy to announce the latest technology upgrade to the bus system – M•CARD Online. With M•CARD Online, riders can check their balance, add money (passes or Stored Cash Value) to their M•CARD or even order a new card, all from a computer or smartphone. The new service also allows people to register their cards in case they are lost or stolen. With the M•CARD you never need to worry about exact change; plus using the M•CARD saves money versus paying with cash ($1.75 vs $2.25). 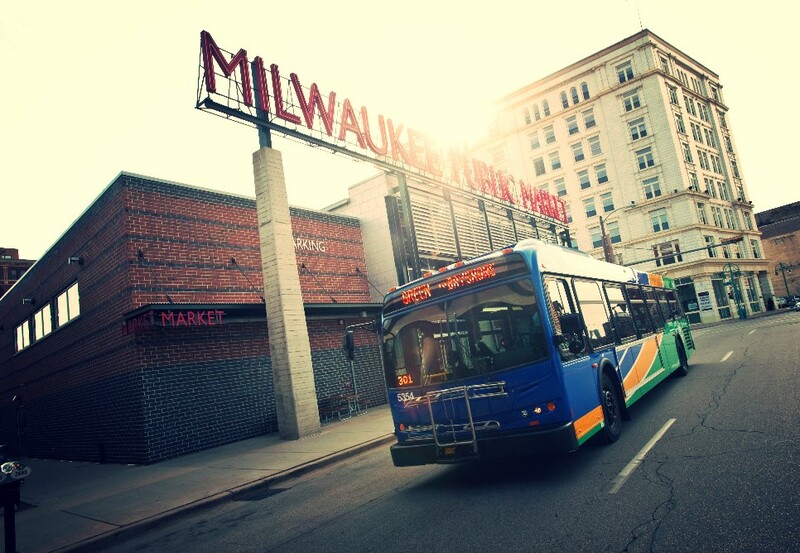 All riders receive a free 90-minute transfer when they pay with their M•CARD. 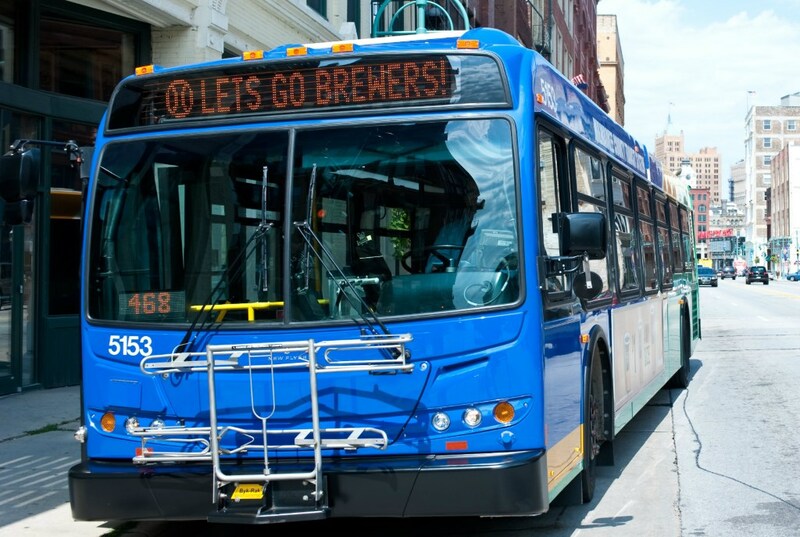 MCTS provides, on average, 150,000 rides a day to people across Milwaukee, Ozaukee, Washington and Waukesha Counties who rely on MCTS to get to work, school and medical appointments. Finally finally finally. I have been waiting for this for months.